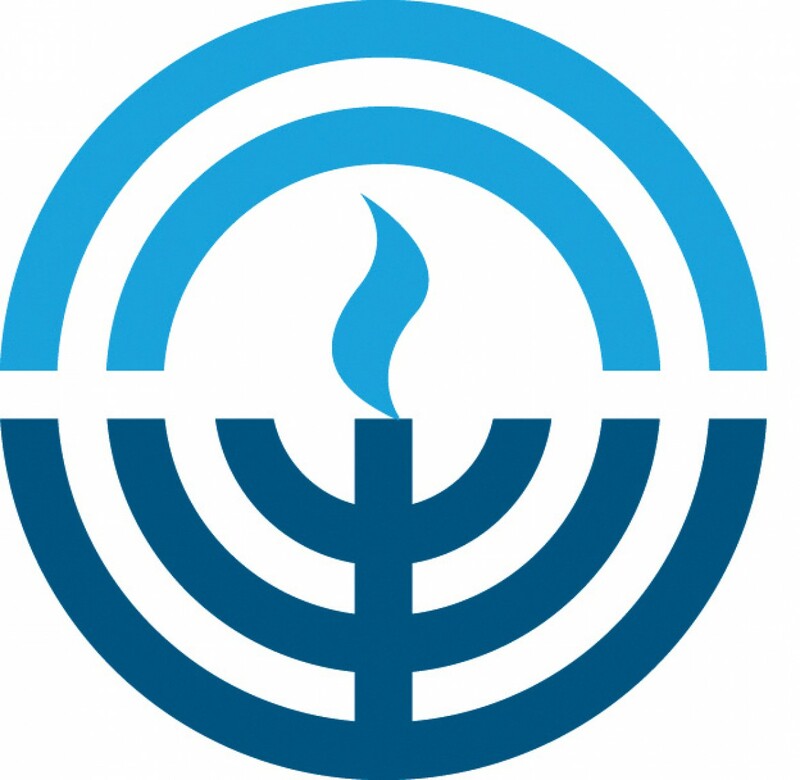 Jewish Federation of Greater Toledo seeks an energetic leader for this closely-knit Jewish community. 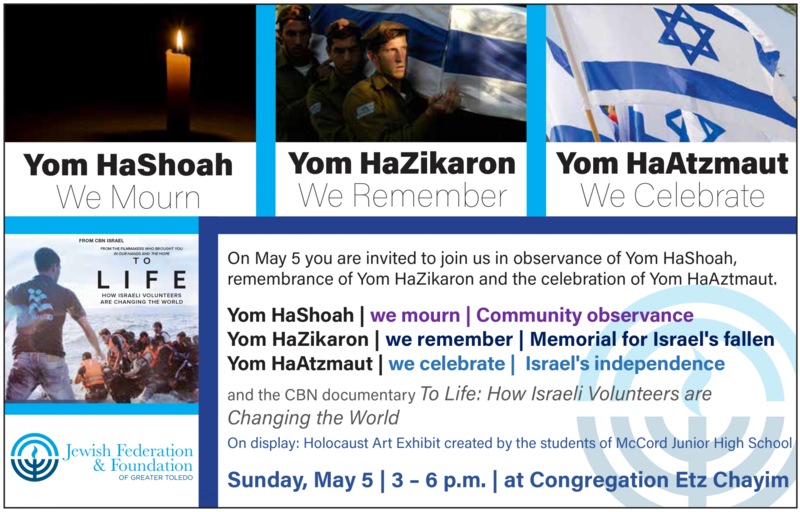 Join us May 5 for a community observance of Yom HaShoah, Remembrance of Yom HaZikaron, and celebration of Yom HaAztmaut. 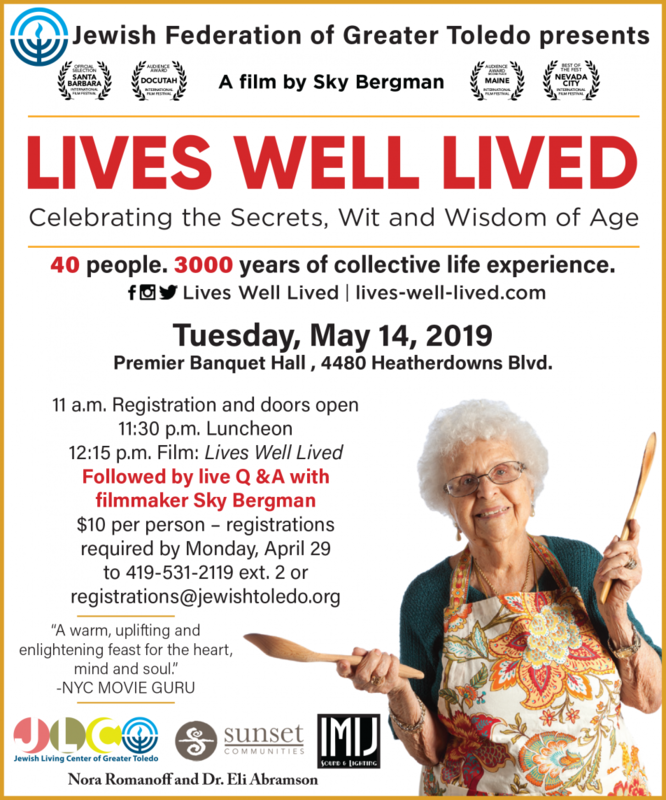 Jewish Living Center presents documentary Lives Well Lived and Q&A with the filmmaker, Sky Bergman, on Tuesday, May 14. Jewish food, music, and artists...it would have been enough, but there's so much more! 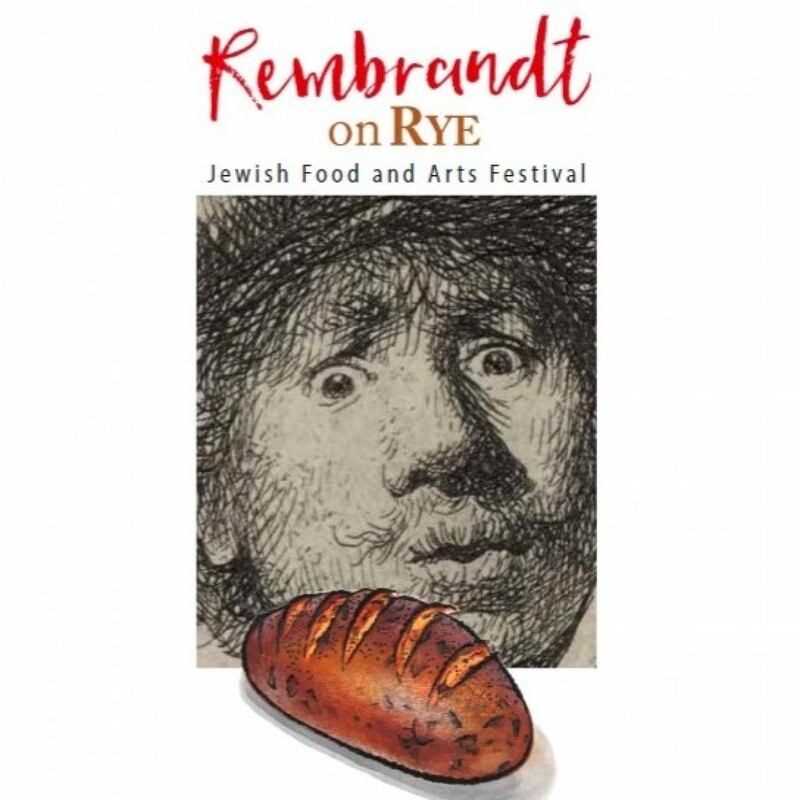 Click here for tickets to Rembrandt on Rye Jewish Food and Arts Festival 2019. 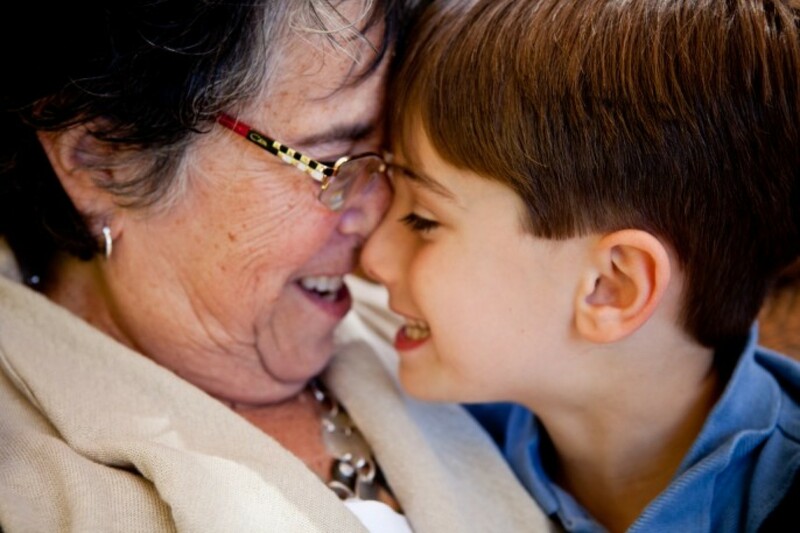 Jewish Family Service Annual Friends Campaign raises funds for programs and services that support individuals and families across the age spectrum. 100% of all donations stay in our local community. Download and read the latest Toledo Jewish News issue or explore past issues. 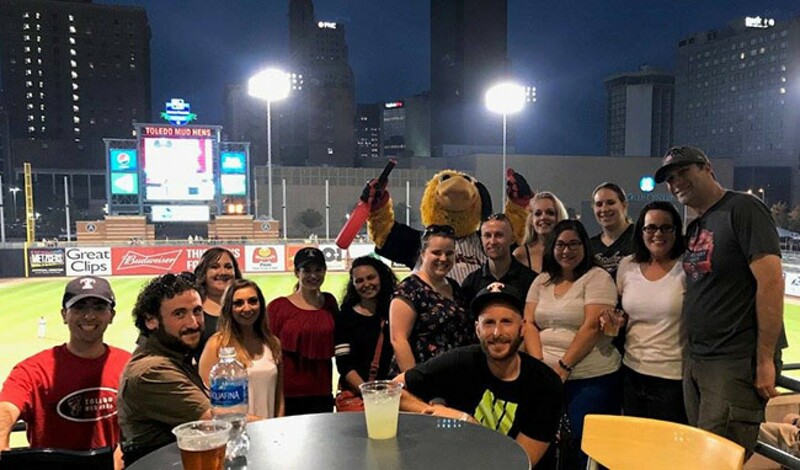 Events, volunteer opportunities, and more for Jewish Toledoans ages 21 to 40-ish. 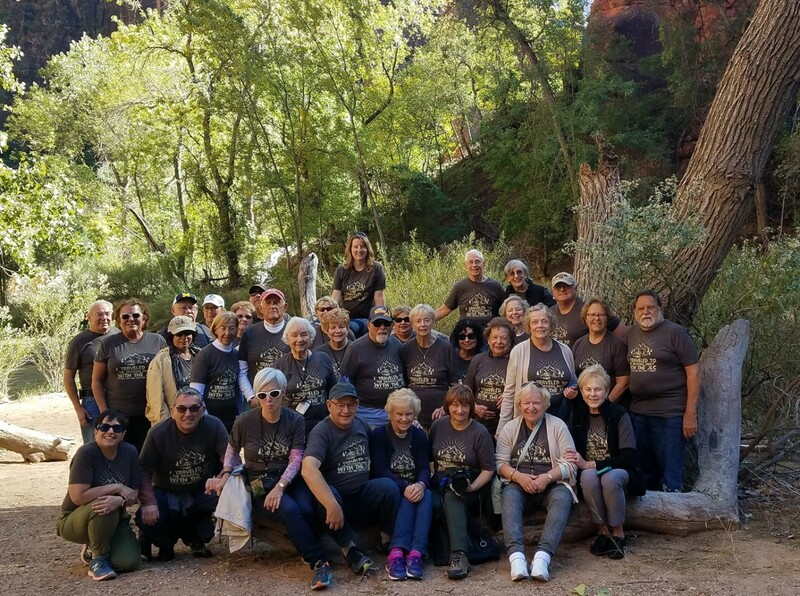 Wellness, fitness, arts, and entertainment for community member ages 60 and better. Federation expands AHAVA program for individuals with special needs. 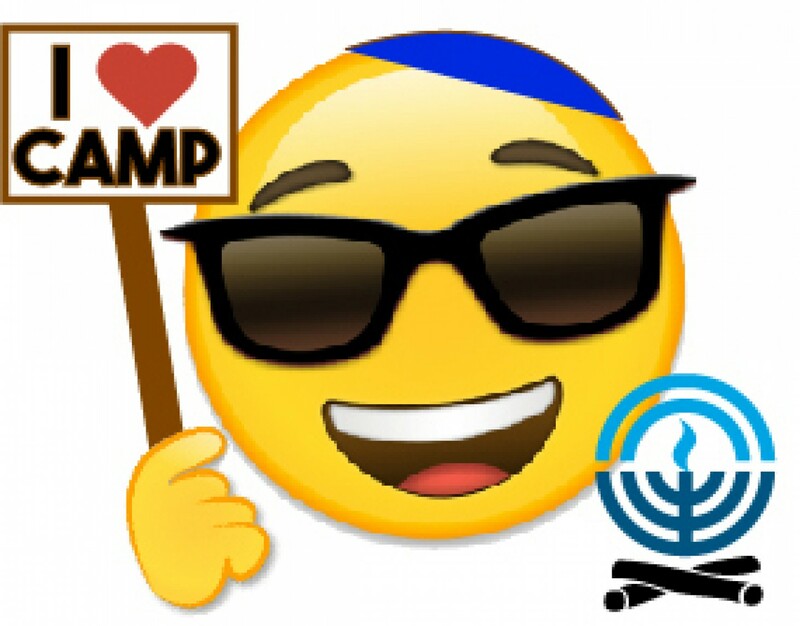 Experience a Memorable Overnight Jewish Initiative (EMOJI) program offers children ages 7-16 a FREE Jewish camping experience for first-time campers or at a very reduced cost for those returning.